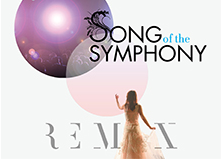 A special concert event, the Dallas Symphony Orchestra’s Song of the Symphony Remix is the perfect answer to “what should I do this evening?” Centered on the evolution of orchestral song, the program will showcase stunning pieces from the likes of Rachmaninoff, Mozart and Gershwin. Get prepared to be swept away by this moving musical performance. Following the program, guests are invited to sip cocktails in the grand hall as well as meet and mingle with the talented musicians. Click here to purchase tickets and find alternate showtimes. October is breast cancer awareness month. Breast cancer is a disease that has personally touched all of our lives. So, this Saturday, show up for hope and stand up for the beautiful and strong fighters that you know. Join Drew Pearson, former NFL wide receiver and 2014 Honorary Chair, the strong fighters, the incredible survivors and passionate supporters for the annual Susan G. Komen Race for the Cure. Whether you choose to walk or run is up to you. Simply wear pink and be an everyday hero as you make a difference in the fight against breast cancer. The race will begin at 8:00 a.m. and it’s not too late to register! 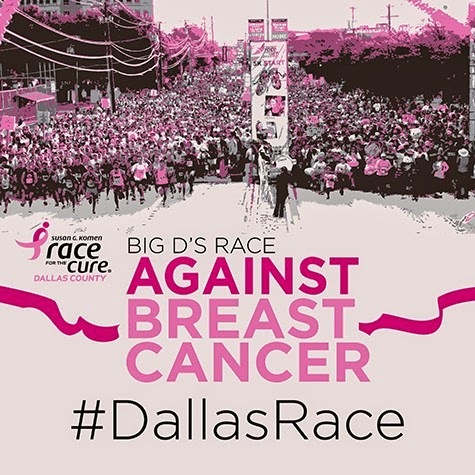 Visit Susan G. Komen Dallas for details. After a dramatic win over the Pittsburgh Penguins this past Thursday night, you won’t want to miss the Dallas Stars take on the Philadelphia Flyers this Saturday. Head over to the American Airlines Center this weekend to support one of Dallas’ favorite teams. The ice hockey rink may be chilly but the environment will be anything but as passionate fans cheer for their beloved team. The game starts at 7:00 p.m. Tickets are available here. 2:00 p.m. or 7:30 p.m. The best way to spend an autumn afternoon following an elegant Sunday brunch? A trip to the theater, of course. 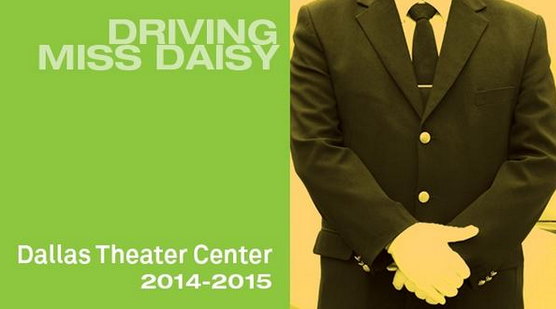 Presented by Dallas Theater Center, Driving Miss Daisy chronicles the decades-long relationship between a stubborn, Southern matriarch and her proud, African-American chauffeur who journey from suspicion and mistrust to respect and affection. A tale of the transformative power of friendship that will warm your heart, this Pulitzer Prize winning play is certain to not disappoint. Directed by Joel Ferrell, the play will run now through November 16. Click here to purchase tickets.